Customers are not interested in distinctions between e-commerce and in-store shopping; they expect the items they pick out and purchase online to be available at the location they prefer, at their convenience and with a consistent approach to pricing and promotions. Shoppers want a full range of options, delivered in ways that suit their expectations in a given moment. 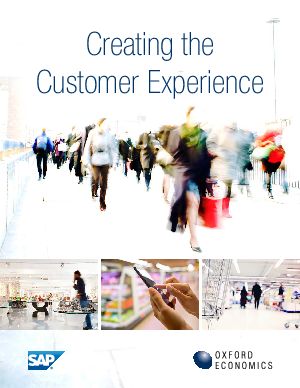 From the customer’s perspective, the retail experience should be seamless and easy, with no ramifications from the complexity behind it. From the retailer’s perspective, however, these transactions require a radical transformation of the back-end processes that fulfill and deliver orders—and even the production processes that create products in the first place.